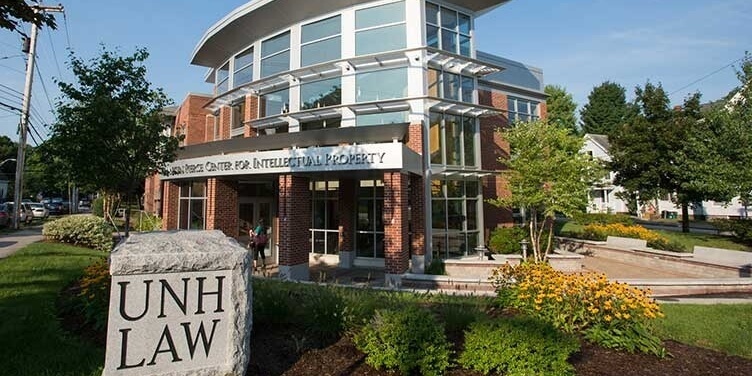 Kaplan offers New Hampshire LSAT students local courses at Dartmouth College in Hanover. Not close to you? Try an online course or private tutor. Trust Kaplan’s track record. Kaplan has been helping New Hampshire students get into top law school choice since 1938. Flexible course options that work for you. Even if you don’t live nearby the local courses in Hanover, you can still prep for the LSAT with Kaplan. Try an online course or the on-demand option to study when its convenient for you. Additionally, all courses provide customized study recommendations based on your practice test results, focusing on the highest-yielding material most relevant to you.